Police have issued a Canada-wide arrest warrant for a third suspect in relation to the alleged armed abduction of a Chinese international student on March 23. Muzamil Addow, 28, of Toronto, is wanted on seven charges — including kidnapping, forcible confinement, assault with a weapon, assault and failing to comply with recognizance. He was last seen wearing a mask, blue pants with a black jacket. 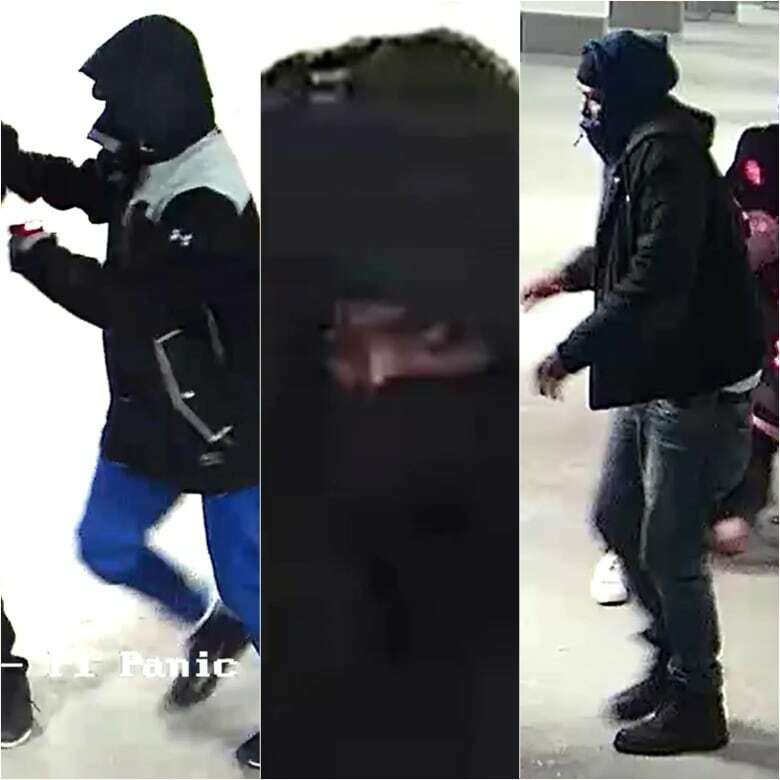 Addow is the third suspect of four to be named by York Regional Police after surveillance cameras captured three masked men and a driver of a minivan pull into an underground parking garage of a condominium building in Markham, Ont., moments before the apparent kidnapping. 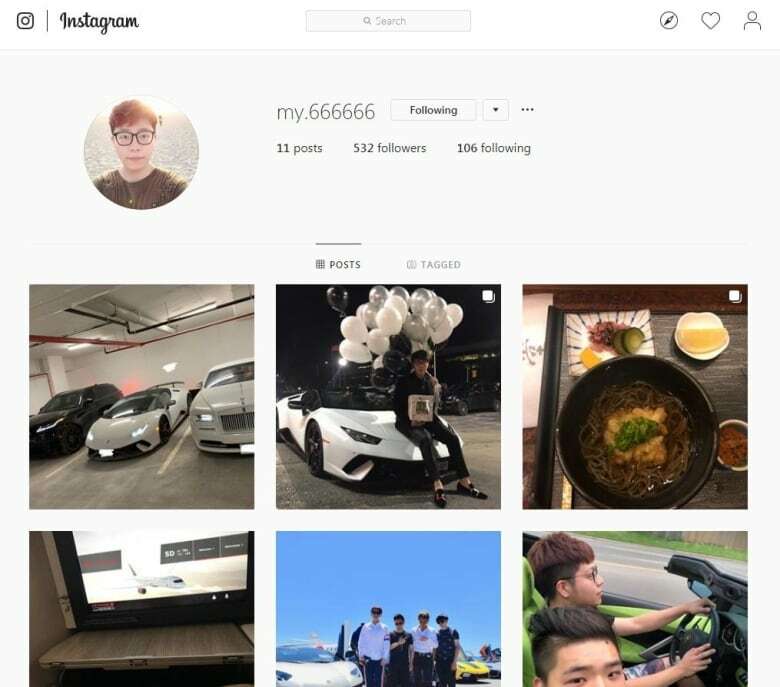 Wanzhen Lu, 22, was in the garage of the condominium building at 15 Water Walk Dr. on the evening of March 23 when three masked men with hoods pulled tightly around their faces leaped out of a black-coloured Dodge Caravan and forced him inside. One of the kidnappers was armed with a conductive energy weapon, commonly called a Taser, according to police. He ran up to Lu and there was a struggle that investigators described as “violent.” Lu resisted and the man shocked him a number of times, before he was pulled into the van. Lu was found three days later on a rural road in Gravenhurst, Ont., about 200 kilometres northeast of Markham. He knocked on the door of a house in the sleepy cottage town and asked for help. The homeowner called 911 and officers with the Ontario Provincial Police arrived at the residence and identified Lu. 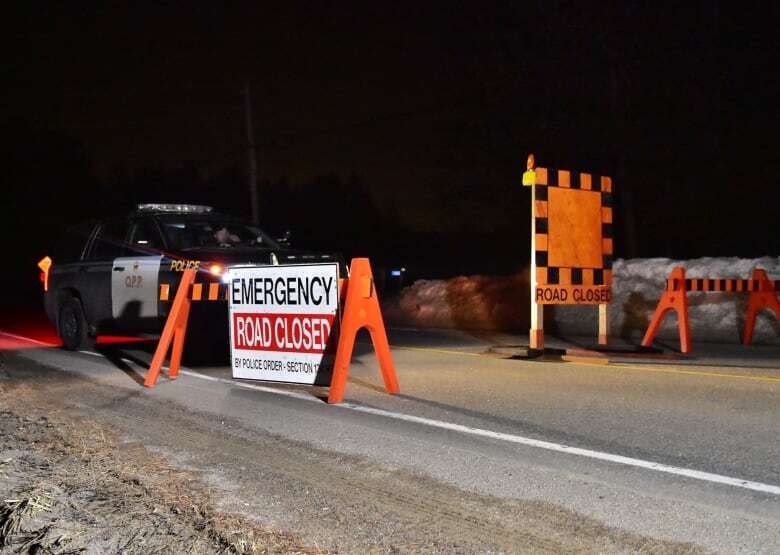 Another man wanted in connection with the alleged kidnapping, Hashim Abdullahi, 33, was arrested Tuesday after officers executed a search warrant at a Brampton, Ont., residence that same day, police said. He is also charged with kidnapping, forcible confinement, assault with a weapon and assault. He remains in custody. The first subject of a Canada-wide arrest warrant, Adbullahi Adan, 37, turned himself in to police on Monday and remains in custody. He is facing four charges, including kidnapping, forcible confinement, assault with a weapon and assault. The accused have been ordered to have no contact with Lu or with one another. Two other suspects, including Addow, remain outstanding in the investigation. He is enrolled in a bachelor of business administration at Yorkville University. The school, which bills itself as a Canadian university with a national presence, offers degree and diploma programs in Ontario, New Brunswick and British Columbia. CBC Toronto has learned that he owned a unit in the condominium building where he was allegedly taken. Property records show he purchased the unit outright in cash for nearly $583,000 in 2018. Police had also previously confirmed that Lu drove several luxury vehicles, valued at between $64,000 and $462,000. There are liens against him in connection to four vehicles — a Ferrari 488 GTB, a Lamborghini Huracan, a Rolls-Royce Wraith, and a Land Rover Range Rover Velar, which Service Ontario documents show he was leasing.